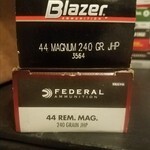 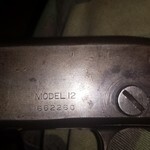 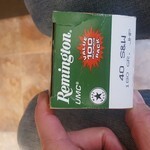 1 box 416 Remington ammo 400 grain. 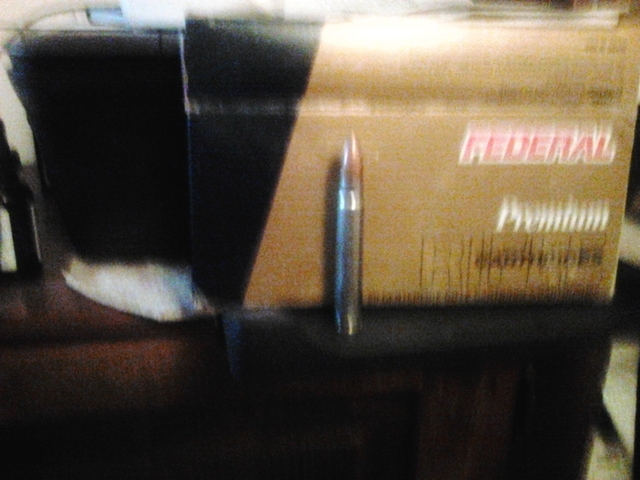 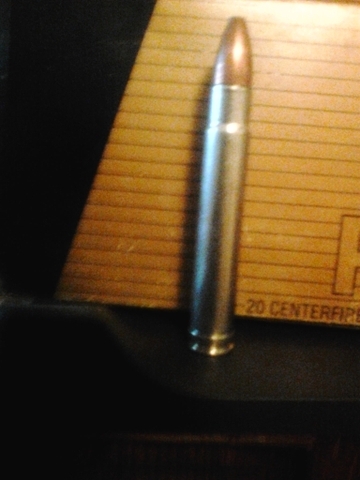 These are Federal Premium cartridges. 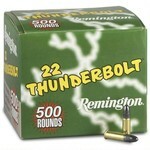 Remington Thunderbolt 22LR Ammo only $14.95/500 rounds!